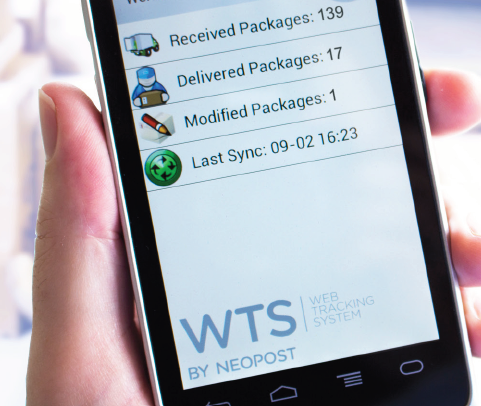 Designed for businesses of any size, Neopost’s Web Tracking System (WTS) provides numerous convenient services to automate all your inbound delivery requirements. 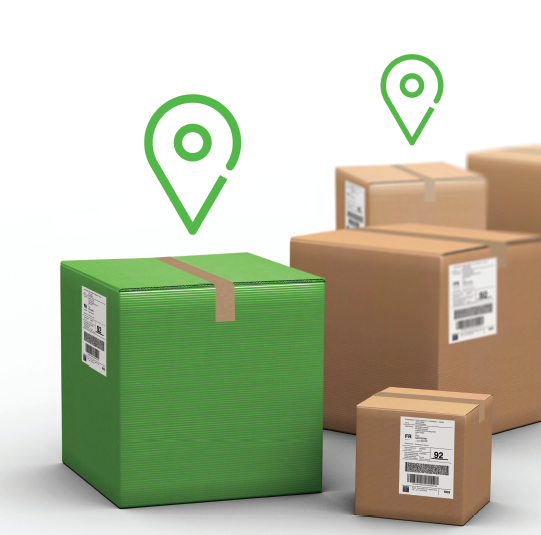 With WTS, you can track and monitor the internal movement and complete chain-of-custody for every piece of accountable mail and package that your company receives. 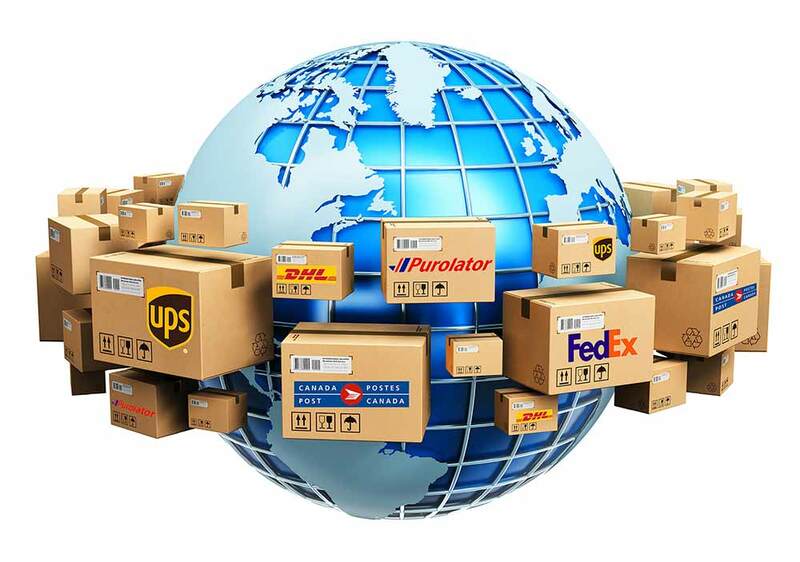 It dramatically improves the management of your company’s internal delivery process by increasing reliability, accelerating productivity and decreasing costs. WTS cloud-based is at the leading edge of how today’s business applications are delivered, which means no software installation is required on your computers or servers. 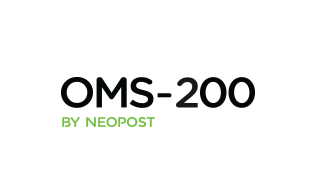 No expensive investment in database or application servers is required. In fact, you don’t even have to worry about archiving or backing up your data! 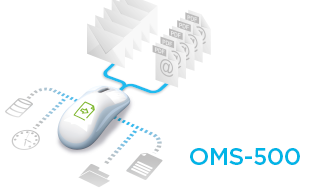 And when you need it, real-time support is available with just a click of your mouse. 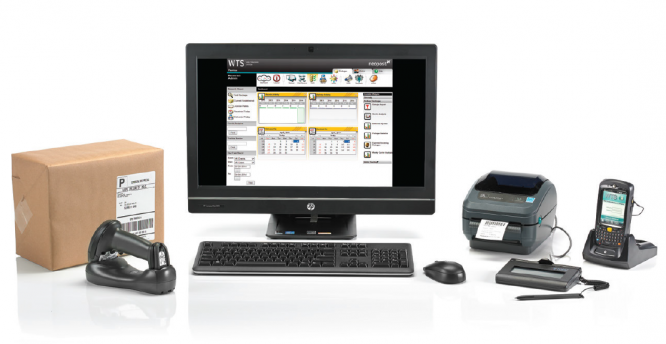 Simply put, WTS eliminates time consuming and labour intensive manual processes that are prone to human error.